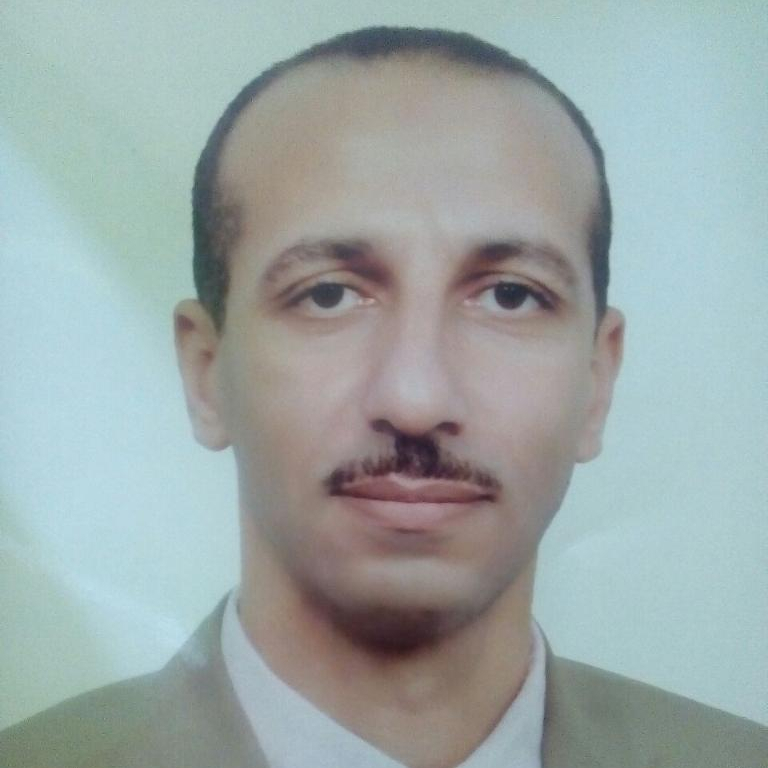 Ezzat Ghoneim is a human rights defender focusing on fair trial guarantees and enforced disappearances, lawyer and executive director of the Egyptian Coordination for Rights and Freedoms (ECRF). 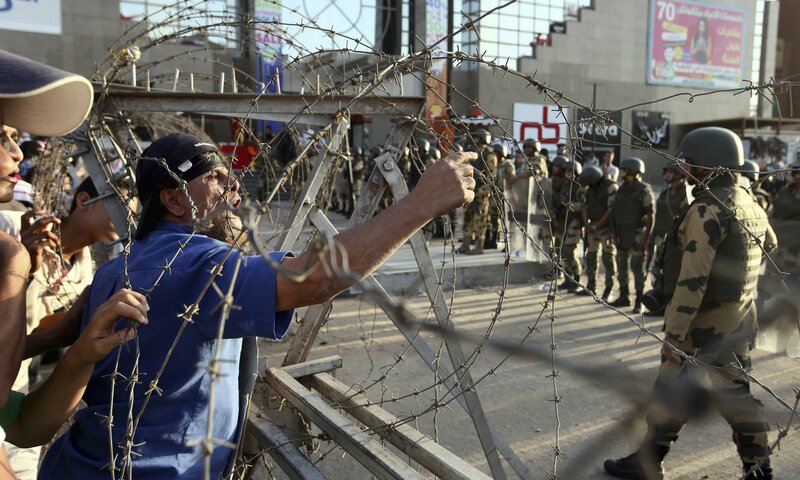 A significant crackdown on civil society in Egypt has been taking place since 2014. HRDs face an extremely challenging situation due to restrictions imposed on civil society and peaceful public gatherings and protests, travel bans, the arrest and sentencing of HRDs, bloggers, journalists and protesters, as well as an ongoing smear campaign against human rights groups.